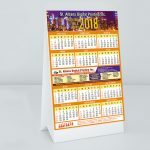 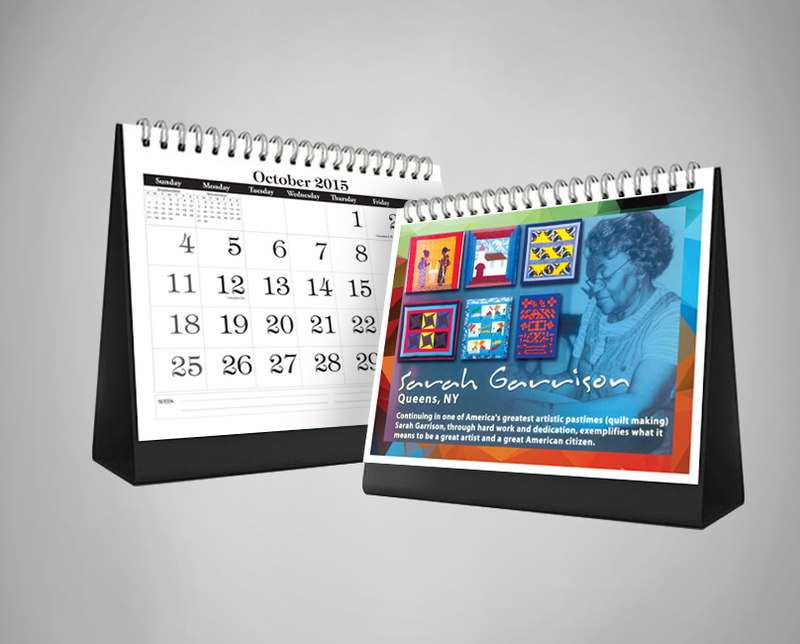 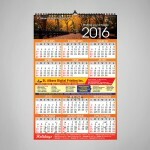 Calendars are a cost effective promotional tool that works all year long. 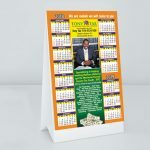 It is one of the smartest ways to ensure your brand is seen by hundreds or thousands of people each and every day. 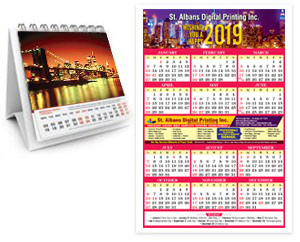 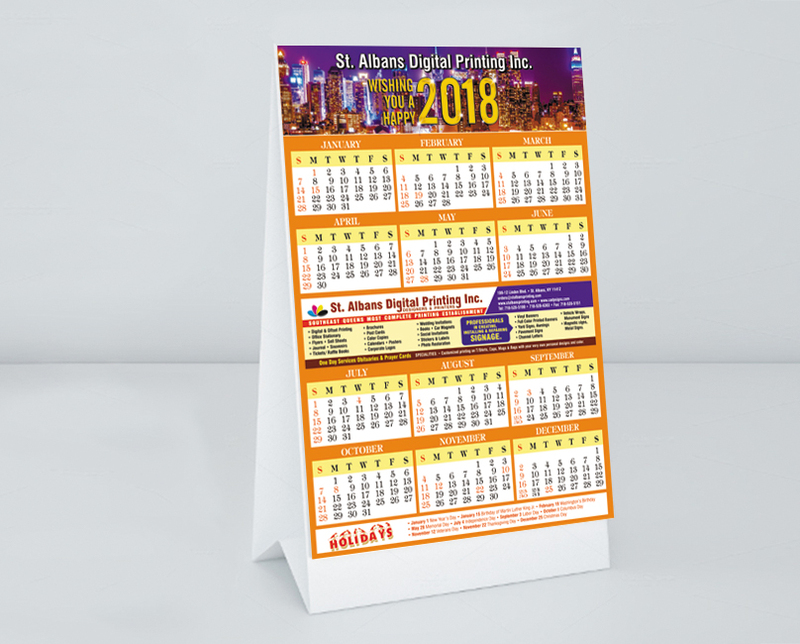 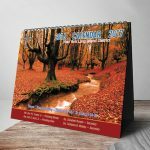 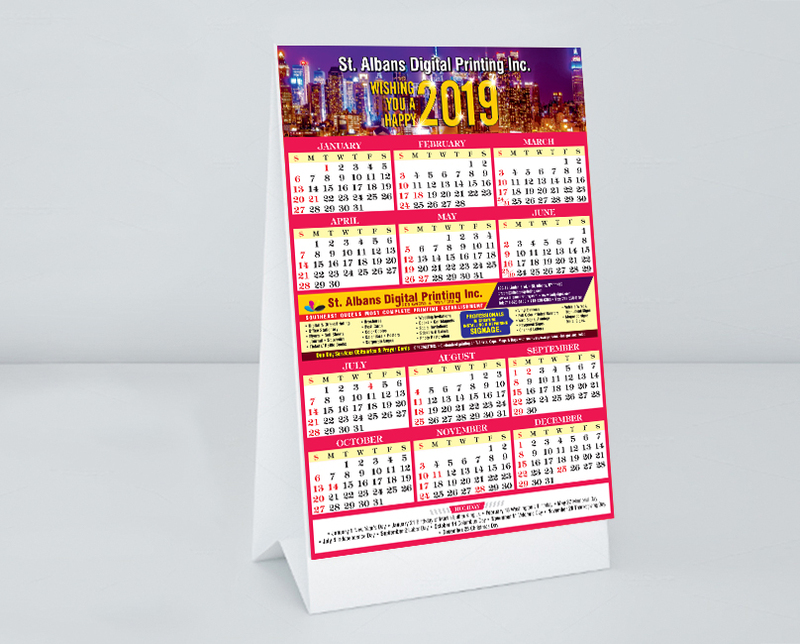 We are the specialists in high quality calendars that are printed in fascinating styles, riveting designs and elegant fonts in both single page and multi-page format. 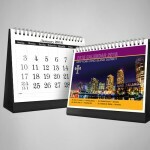 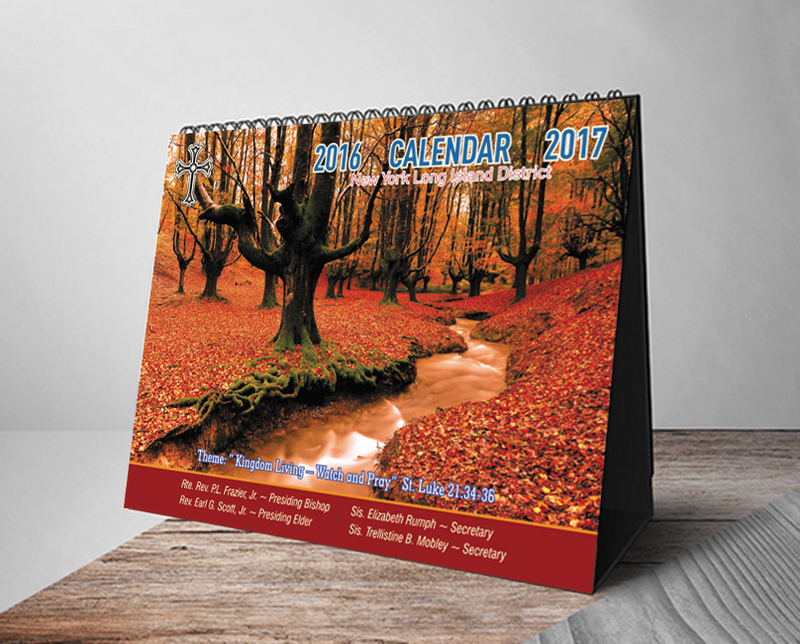 Our expertise allows us to print calendars that look more professional and original. 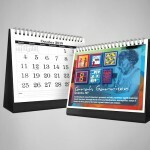 Depending on your demands, calendars can be stitched, threaded or provided with spiral binding. 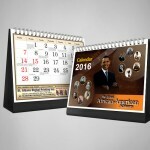 They are also available in customized sizes and designs in the event of specific requirements. 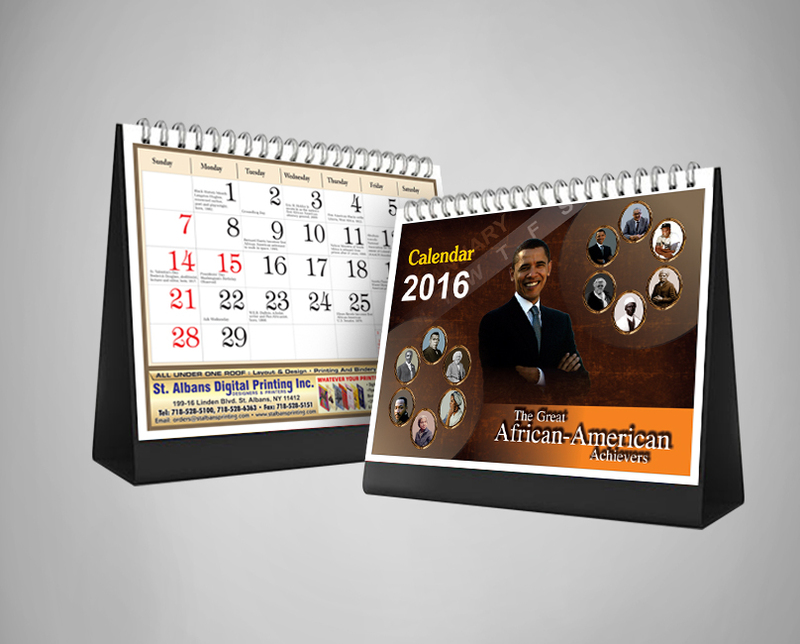 There are options to customize the names or logos to give your calendars a signature touch of yours. 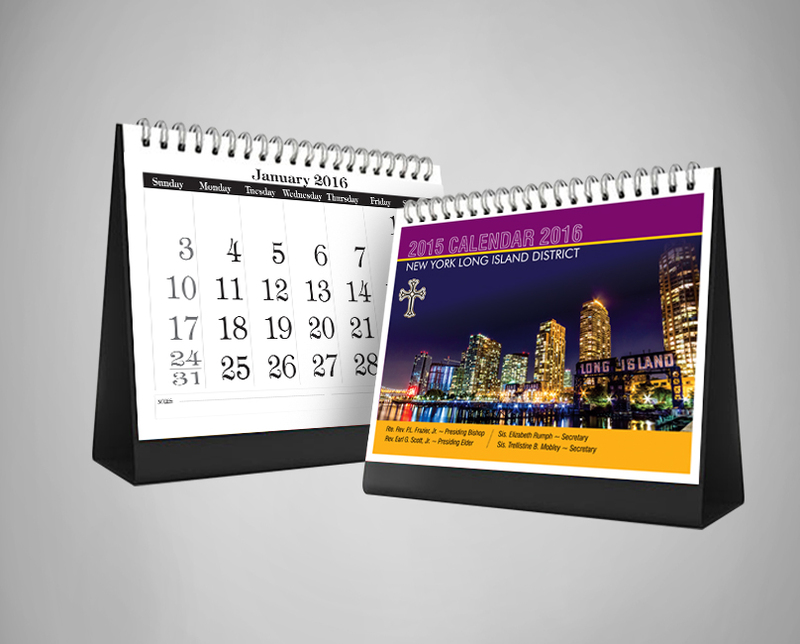 We strive to maintain consistent high-quality and reduce overhead costs. 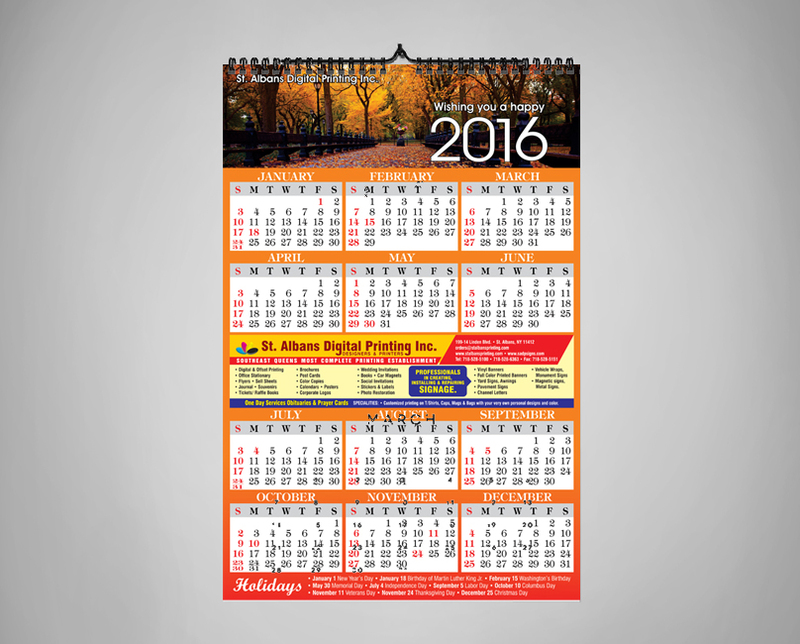 We are able to produce print quality that cannot be compared with others. 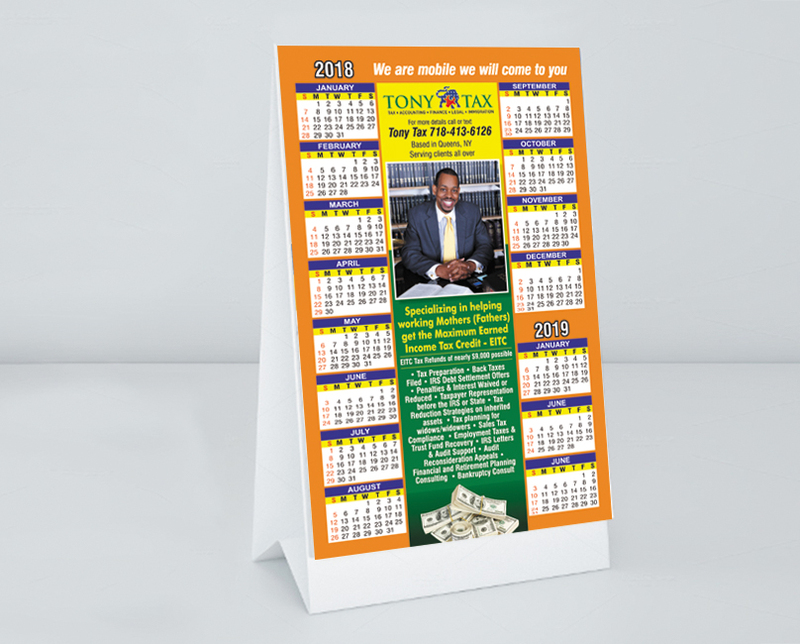 So endorse your brand in an effective way using the best printing service around.